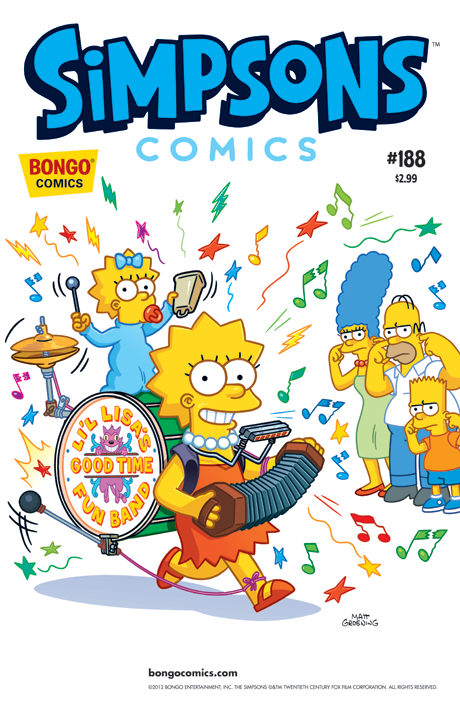 Lisa’s love of music is put to the test when she takes a job at King Toot’s Music Store. Meanwhile, when Homer discovers that Ned Flanders had a hand in recording his and Marge’s favorite song, he finds it very hard to get in a romantic mood. Can the healing power of music cure the Simpsons’ blues?